Chorus dancer Peggy Sawyer is told: “You’re going out there a youngster, but you’ve got to come back a star,” when she is sent out to replace the lead Dorothy Brock in 42nd Street. In a case of life imitating art, at a regional Christmas revival of the same show at Leicester Curve in 2011 understudy Lucinda Lawrence was sent out to replace Daisy Maywood as Peggy on the first night, when Maywood was suddenly taken ill. Even more extraordinarily, two weeks ago an understudy for Dorothy in the current London production of 42nd Street at Theatre Royal Drury Lane was unexpectedly pressed into stepping into another show entirely. 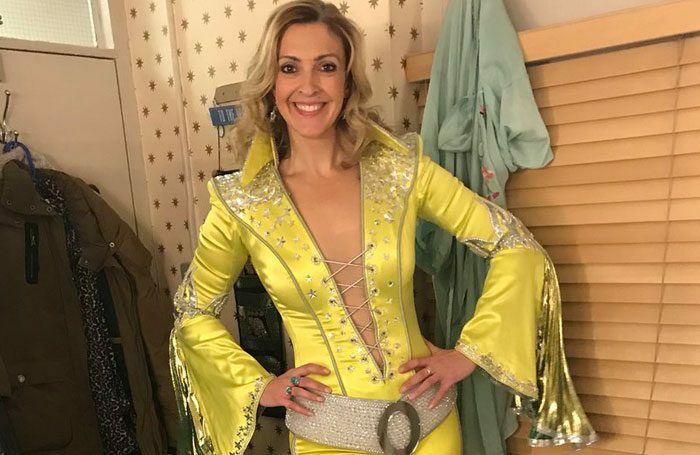 Steph Parry was dispatched to the Novello Theatre next door, where Mamma Mia! is playing, to take over the role of Donna Sheridan after Caroline Deverill – herself a cover for the part – suffered a calf injury minutes into the performance. Parry had previously covered Donna at the Novello and played the role on a cruise ship. Mamma Mia!’s company manager remembered this and called his counterpart at 42nd Street to see if she was available. The show, in other words, was only able to go on because of an understudy, albeit one from a different show. Now, days after being thrust into the headlines, Parry has been promoted in 42nd Street into the role she was officially covering and will take over from Lulu as Dorothy from July 9. It’s a lovely piece of career karma. In the same way, it was the sudden indisposition of Sheridan Smith during the West End run of Funny Girl that created an opportunity for her understudy Natasha Barnes. But Barnes admitted in an interview with The Stage last year: “I didn’t feel good about it at the time to be honest – I felt fraught and worried and wanted it to end well for everyone.” However, Smith was extremely supportive of her understudy and when a subsequent national tour was launched of the production, Barnes covered certain dates by prior arrangement. Covers and understudies can, so often, go on to become leading players themselves. Look at Caroline O’Connor, starring in a revival of The Rink at Southwark Playhouse. She was a walking cover to Diane Langton, who originated the role of Angel in the show’s short-lived London premiere in 1988 at the Cambridge Theatre. Now, she is playing the lead role of Angel’s mother in its latest incarnation, having just returned from Broadway’s Anastasia. Ditto Ria Jones, who was suddenly thrust into the spotlight in 2016 when she stepped in for an indisposed Glenn Close in Sunset Boulevard at the London Coliseum. 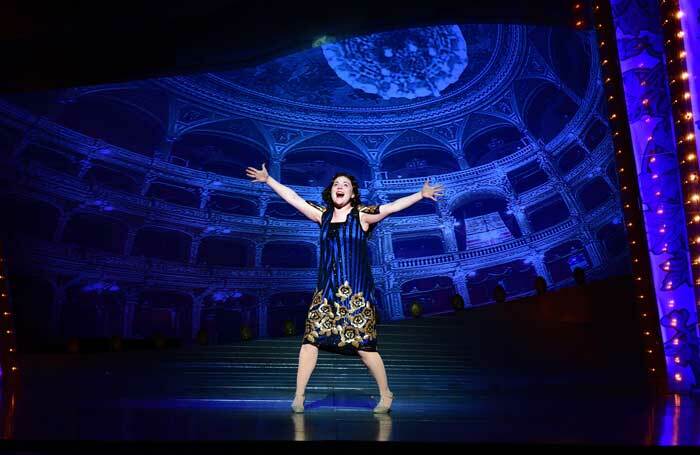 Last year, she made the role entirely her own in a new national tour of the show. All this underlines one of the great glories of live theatre: the unexpected can, and indeed does, happen.